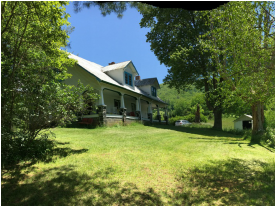 In the Heart of Mitchell County, Just Minutes from Penland School! At Parson's Glen, you'll enjoy lush landscapes, flourishing wildlife and serene sounds on 10 acres of North Carolina countryside! 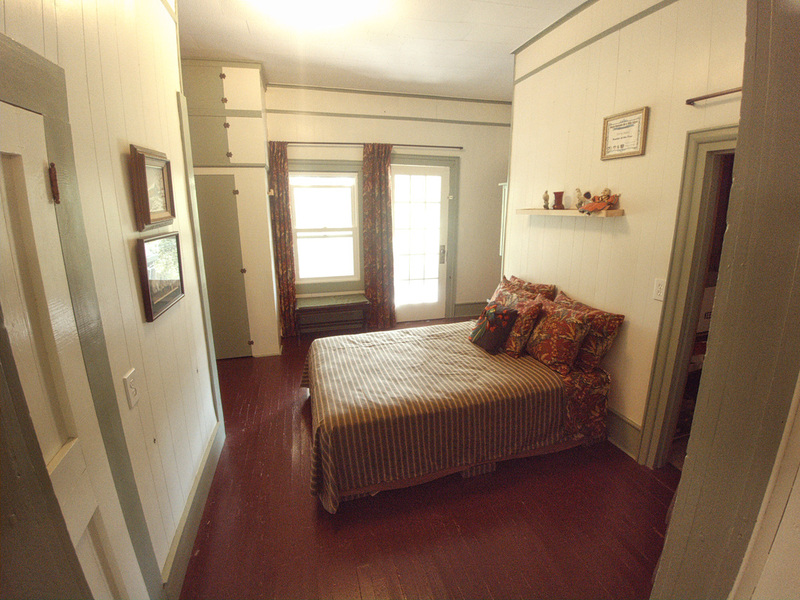 With accommodations for up to 8 guests, this post-Civil War era farmhouse offers quaint and quirky spaces for all your comforts and needs! Choose your perfect time to come and visit! 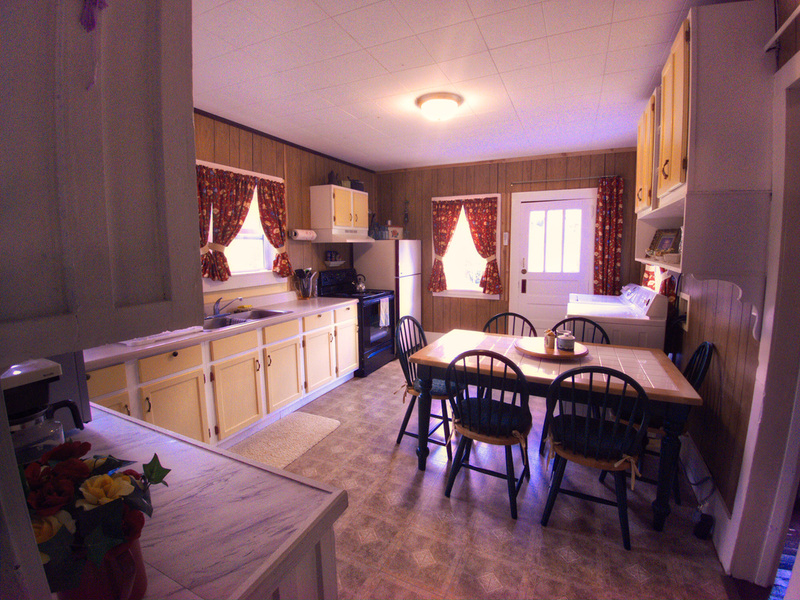 We believe you won't find a better bang for your buck when retreating with us at Parson's Glen! A View of Parson's Glen by Jackson's View Aeriography.